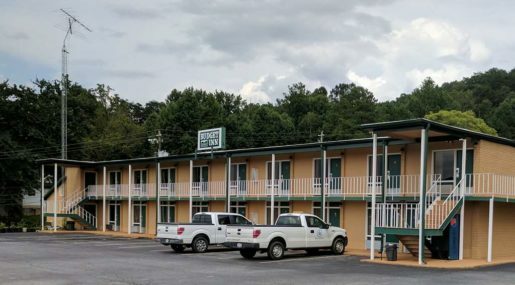 Centrally located in the historic downtown area, the Budget Inn Ellijay is a short walk to many area attractions, including antique shopping and the Downtown Square. The City of Ellijay is nestled in the foothills of the Chattahoochee National Forest in the Appalachian Mountain Range, abundant in natural beauty, from forests, rivers, lakes, and streams. Ellijay is the home of the annual Georgia Apple Festival, held every October. Wineries abound nearby in the city of Dahlonega, a 40-minute drive from the Budget Inn. Beautiful mountains and a peaceful area makes Ellijay Georgia one of the most desired travel destinations. 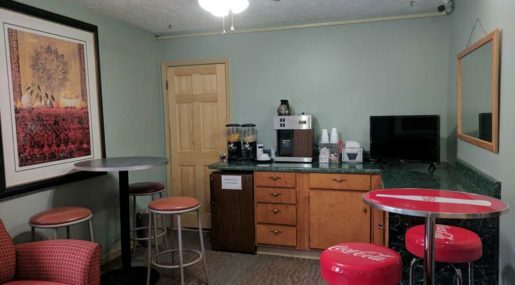 While staying at the pet friendly Budget Inn, start each day with a deluxe continental breakfast, and stay connected with free high speed internet access. All rooms include a microfridge, desk, and free high speed internet access. Spectacular mountain and garden views are available. 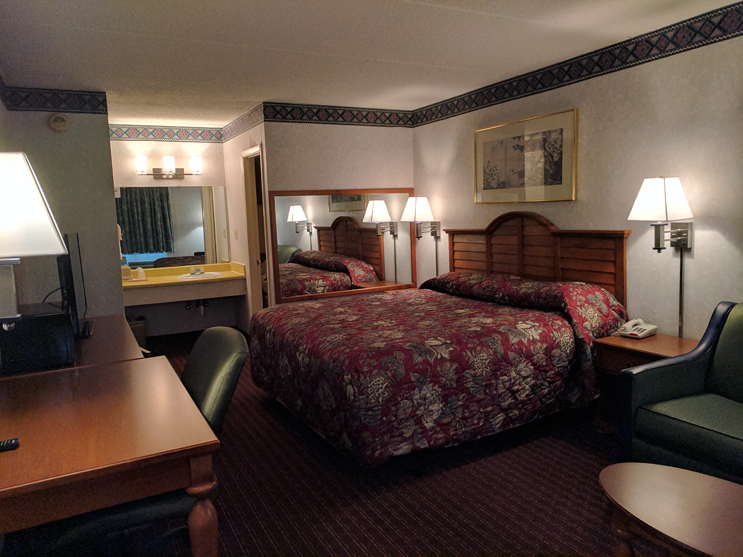 1 king bed and sofabed, nonsmoking, free breakfast, free wifi, free local calls, microwave, mini fridge, air conditioning. 1 king bed and sofabed, Smoking, free breakfast, free wifi, free local calls, microwave, mini fridge, air conditioning. 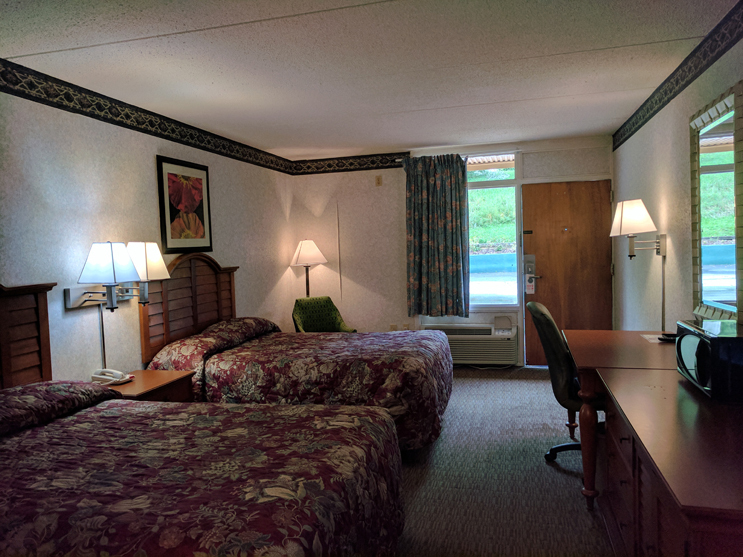 2 Double Beds, nonsmoking, free breakfast, free wifi, free local calls, microwave, mini fridge, cable TV, air conditioning. 2 Double Beds, Smoking, free breakfast, free wifi, free local calls, microwave, mini fridge, cable TV, air conditioning.